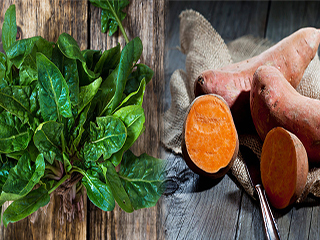 A couple of years ago, researchers at Rutgers University showed that the phytoecdysteroids contained in spinach may increase muscle growth up to 20 percent. You’d need to eat 2 pounds of spinach per day to see the same benefits. 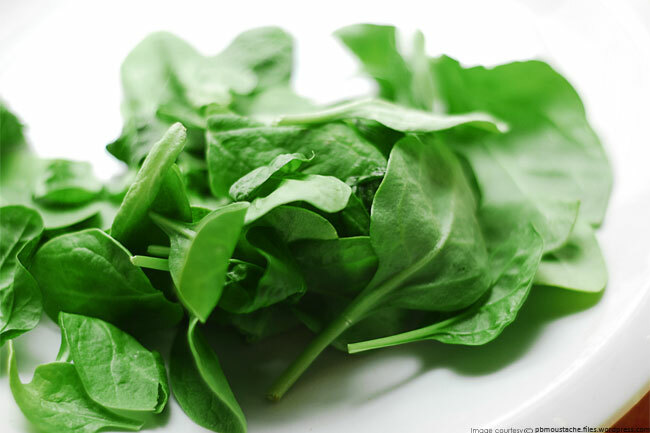 Spinach can be the substitute for meat for vegetarian people who are on the run to gain muscles. 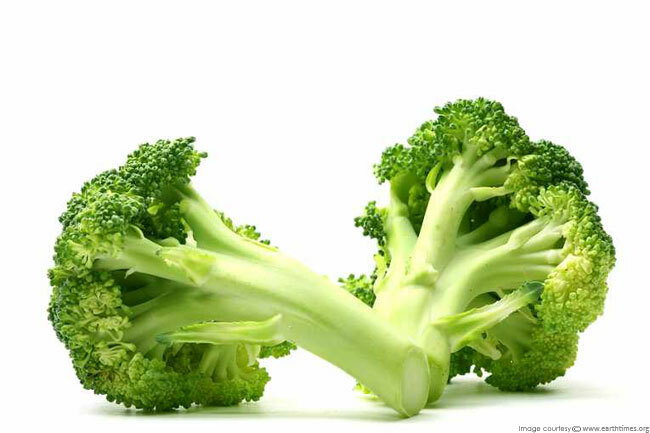 Add broccoli and other fibrous vegetables like asparagus, spinach, tomatoes, sweet corn, peppers, onions and leeks on your post workout diet. You should eat five to seven servings of fruits and vegetables a day, and you can't find a better source of vitamins, minerals and fiber than these sources. All you need to ensure is that you don't overcook your vegetables as it will decrease their vitamin and mineral content. 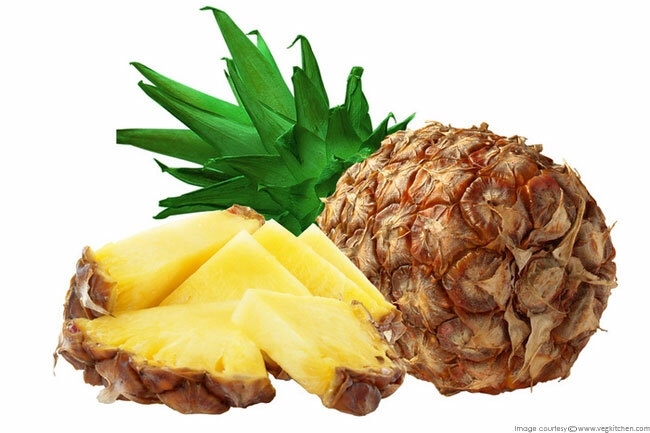 Pineapples are a rich source of a protein-digesting enzyme named bromelein. 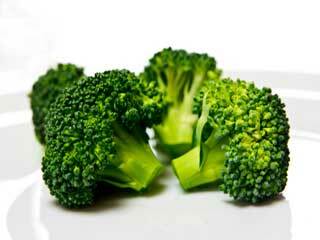 It’s also been shown to reduce muscle inflammation, making it a great addition to your post-workout meal. Pineapple also adds taste to your plate making you like your food and most likely you will end up eating more of the muscle building foods. 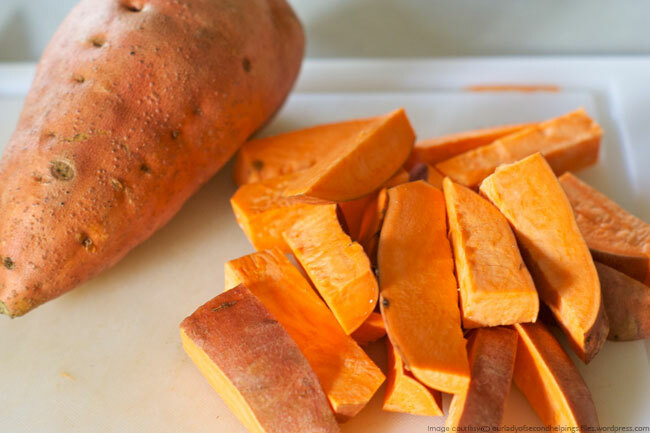 Sweet potatoes are one of the tastier and more convenient options to replenish energy stores and fuel the muscle-building process. Sweet potatoes are rich source of carbohydrates which are an essential nutrient for your body, and they also help you add on additional muscle. Additionally, they're packed with vitamins and minerals to help you maintain normal blood sugar levels, and keep you feeling fuller longer. 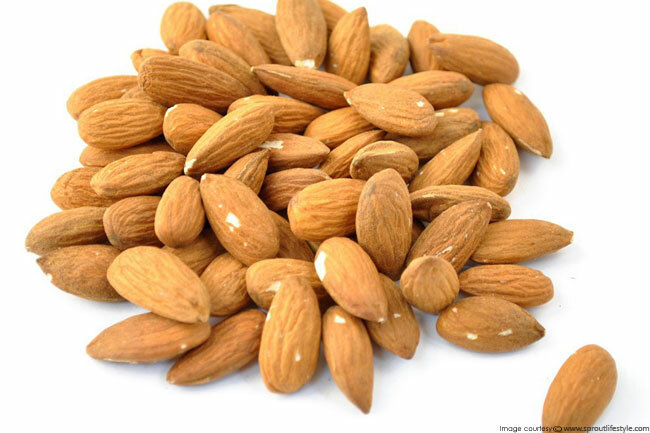 Almonds provide a good source of protein and fat, but it’s their vitamin E that is most beneficial to your muscles. The powerful antioxidant fights free radicals and helps you recover quicker from your workouts. 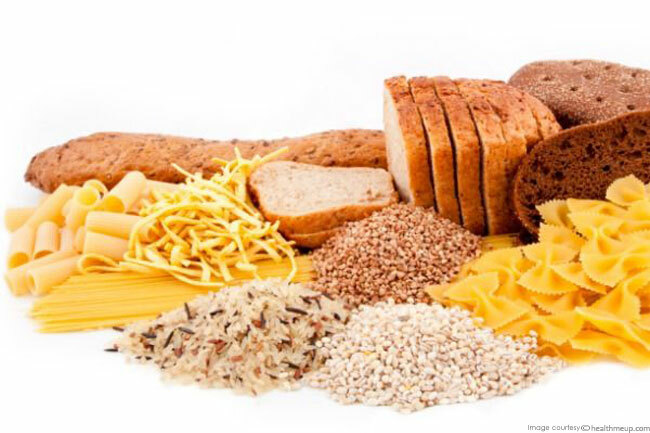 Carbohydrates are very important for bodybuilding as well. 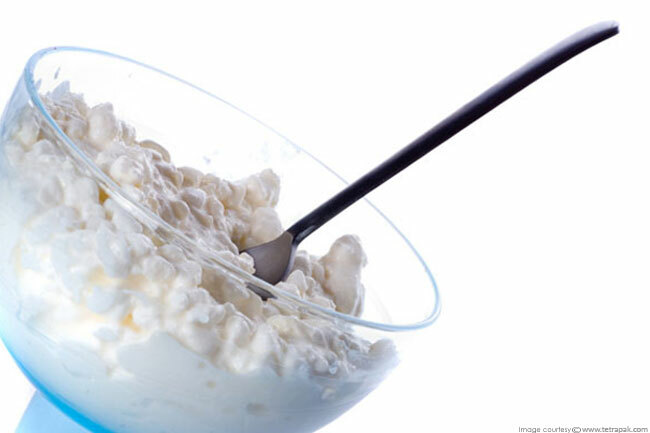 Carbohydrates basically give you energy for you to work out and go about your day. 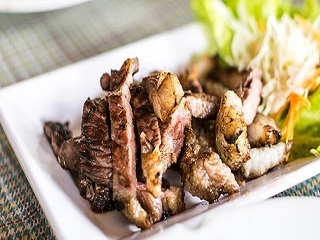 Any excess carbohydrates will be automatically turned into fat so don't eat more than you can use. There are two types of carbohydrates, simple and complex. Sugar is an example of simple carbohydrates and bread is an example of complex carbohydrates. 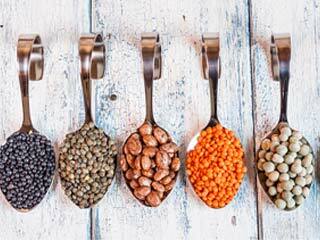 It is recommended that you consume complex carbohydrates because it is more beneficial than simple. 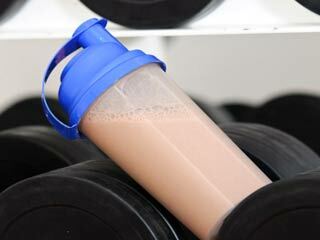 Hydration is an important part of building muscle, even more important than most of the foods. 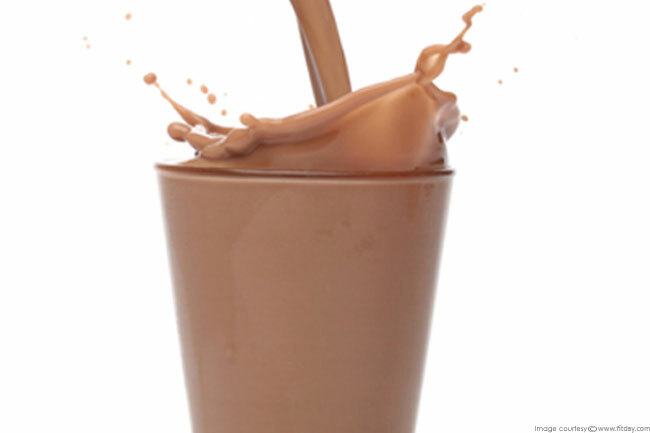 Your body is 70 percent water and your muscle tissue is around 75 percent water. Keeping your muscles hydrated will help increase strength, increase energy levels and aid in proper digestion. Aim for about 0.6 ounces of water per pound of body weight.